Of all the Disney theme parks, Tokyo Disneyland is my favorite so far. Comprised of two vastly different theme parks – Tokyo Disneyland and Tokyo Disney Sea – the overall experience of fun, food, attractions, shows, and parades is the best! My first trip was back in 2012 but I was so enthralled, I convinced my family to go back with me a few years later. However, there is very little written on this enchanting place so these blog posts will hopefully serve to fill you in if you plan to visit it yourself someday. I hope you will, you’ll have the time of your life! The entrance to Tokyo Disneyland hides the wide space and beauty within behind this facade. I don’t speak Japanese, will that be a problem? – No. At the hotels, there are always people on staff and at the front desk who are fluent enough English speakers that communication isn’t a problem at all. In fact, after the first time I called down, they always had an English speaking person pick up! Surprisingly, very few people speak English in the parks, but despite this, it really isn’t all that hard to get around. All of the signs are in English as well as the menus so just point and nod and you should be fine. Plus, everyone is exceptionally nice and polite. They will definitely help you as best they can and will usually find someone who can speak English if there are any problems. There was only one time I had a problem – they were trying to get me to put my backpack on the ground of the ride vehicle and I had it on the seat next to me. I kept thinking they wanted me to tie my shoe or something, but it was just the backpack. Good to know! Signs everywhere are in English! How difficult is it to buy tickets? – Tickets are a bit trickier in Japan than they are in the US. You can reserve your tickets in advance, but you can only purchase them once you arrive. Still, if you’re going on an especially busy time, you’ll want to do that as they do limit park attendance to keep it from being too busy. Also, you have to reserve which park you are going to the first two days of your visit. They only allow park hopping on the third subsequent day. However, if you’re staying on property, I would definitely buy your tickets through your hotel. It is much simpler and there are lots of perks to staying and buying your tickets there. You can park hop the very first day if you bought your tickets at your hotel for starters. Plus you get extra perks like early admission to the park and free transportation on the monorail. 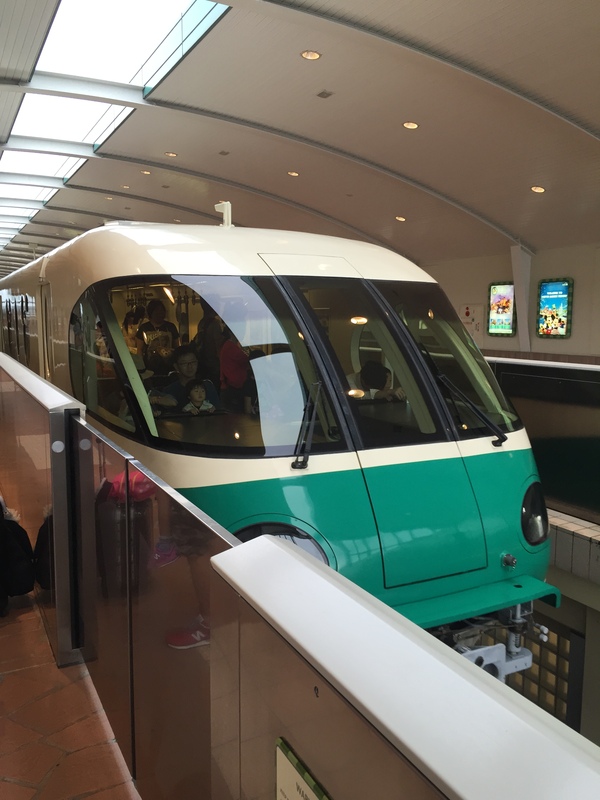 In Japan, the monorail isn’t a ride – it’s just public transportation, but it comes free with your hotel stay. The Tokyo Disneyland monorail pulling into the station. Inside it’s decorated with Disney ads and is exceptionally clean. Speaking of transportation, is it easy to get around? – Yes! Especially between parks and around the resort the monorail takes you everywhere and the train that takes you to the airport and to the rest of Tokyo comes right up to the resort property. It was tougher navigating the public transportation outside of the park, but with advanced research it should be no problem. And getting to and from the airport is a breeze. Just remember that on the JR line (Japan Rail) you want to head toward Mahaima Station and you’ll be fine. One thing I didn’t notice was a lot of wheelchair accessibility. It is much harder making it around the city in a wheelchair and harder to navigate the train stations too. Just something to keep in mind if mobility is an issue. The entrance to Disney Sea decorated in 2012 to celebrate Fantasmic! 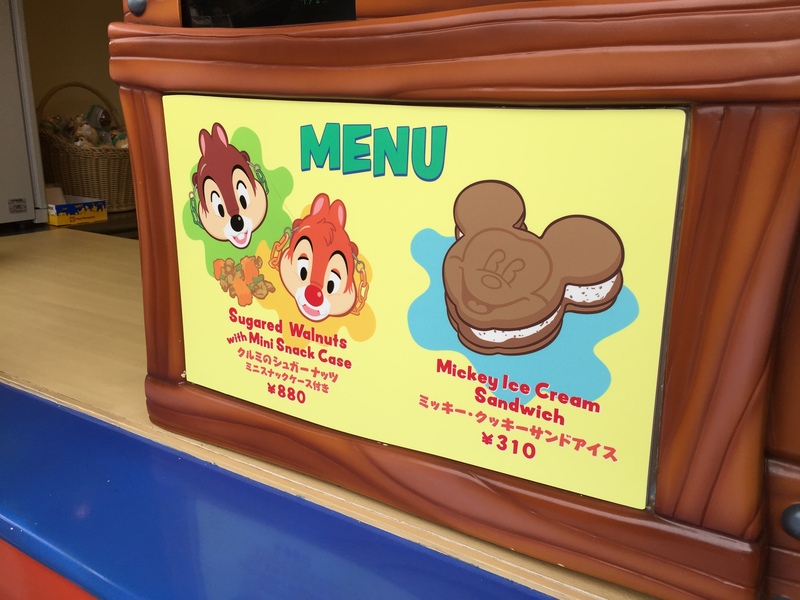 What can I expect from a Tokyo Disneyland experience? – Awesomeness! The parks are not only immaculate, but they are so well-themed and well done. Many of the attractions that they share with their American counterparts are actually older versions but with better flow and technological upgrades. For instance, their Haunted Mansion still features the bride with the beating heart instead of the images of the bride with her husbands. Their It’s A Small World doesn’t have the additional Disney characters. And their Country Bear Jamboree is still the “one and only original” one! I love it (although the bears DO speak Japanese, it’s still easy to follow along). Tokyo Disneyland and Disney Sea have some amazing unique rides as well and those alone would make them worthwhile – along with the Japanese take on popcorn, the amazingly cool and different souvenirs, the interesting food, and the oh-so-polite people. What an experience! I would love to hear about your trip to this magic place across the ocean! Interesting side note – everyone’s name tag shows their LAST name as opposed to their first name. Coolest thing? Found someone with MY last name. That was awesome. So don’t be surprised if you are addressed by last name also. It’s a sign of ultimate respect and quite normal. 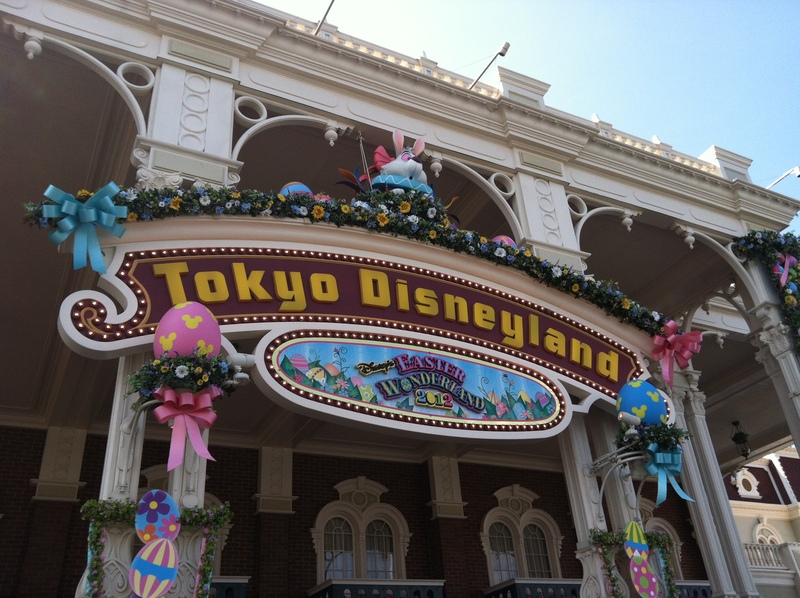 For more about the attractions at both Tokyo Disneyland and Tokyo DisneySea click on the links. I have to admit I find it bizarre that you would waste your time commenting on a guide for people who want to visit the parks. Why are you reading our site if you don’t appreciate Disney theme parks? The best part is Disney Sea which is unique to Tokyo and does not exist elsewhere. Even their Tower of Terror is similar but different to the ones in the US. I agree there are great things to see in Japan and even if you didn’t visit a Disney theme park you’d not run out of things to do. But isn’t that true in the USA also? Seriously, this is a guide for people who WANT to go to the theme parks. No one is advocating there aren’t other things to do.